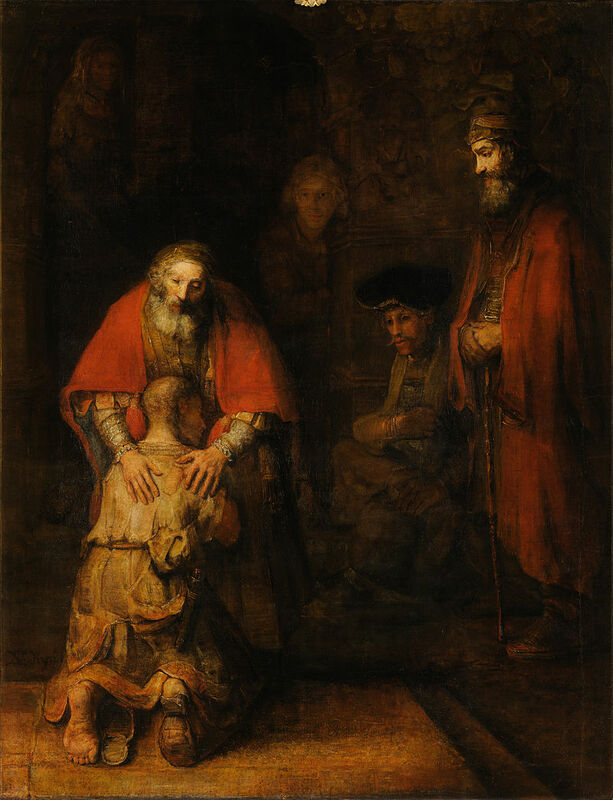 The Prodigal Son or Prodigal Father? The Parable of the Prodigal Son is one of the most famous of Jesus’ stories. It cuts to the heart. In fact, there are three different roles in the parable and most of us, at one time or another, find ourselves in each role. First, we often see ourselves in the role of the son who left his father, squandered his inheritance, and then returned in shame. Returning with his tail between his legs, beaten, and embarrassed, this boy is received back into the family as if he had been raised from the dead. It is one of the most joyful images in all of Scripture. The second role is that of the elder son. He was such a good boy. Loyal to his father and a good steward of what he had been given this young man was enraged that his father humiliated himself by accepting the prodigal back with such frivolity. He felt that his father behaved shamefully by not being more offended at the youngest son’s behavior. This attitude prevented him from rejoicing at the younger son’s “resurrection”. The last role is the role most of us are least likely to identify with but the role I hope all of us will one day embody, that of the father. In fact, he should be called the “Prodigal” because he was just as reckless spending money in celebration of his son’s return. He is also known as the “lovesick” father who spied out the countryside longing for his son’s return and shames himself by running to the rebellious son and embracing him in a decidedly undignified manner. Of course, love is not concerned about its dignity. Love longs to be shared and is one of the only things in the universe that increases in quantity the more it is “wasted” on those who do not deserve it.